Our soul is deeply connected to our origin and nature is our original home. Getting close to it and meditating on its peace and harmony with those sounds that come from it, allows us to be quieter and more aware of our soul’s will and to act according to it every day. That is why it is pretty common in music therapy to use nature music and bird sounds to relieve stress and mental fatigue and it has been used to improve cognitive functions and academic performance. As mind finds peace and body reduces chronic tensions, vital energy or Inner Power flows easier and you’ll start to attract better thoughts and opportunities. Nature helps us to get constantly that plus in our lives and with its sounds you get a shortcut to find this blessing right to your fingertips like those you may find in Meditative Mind. 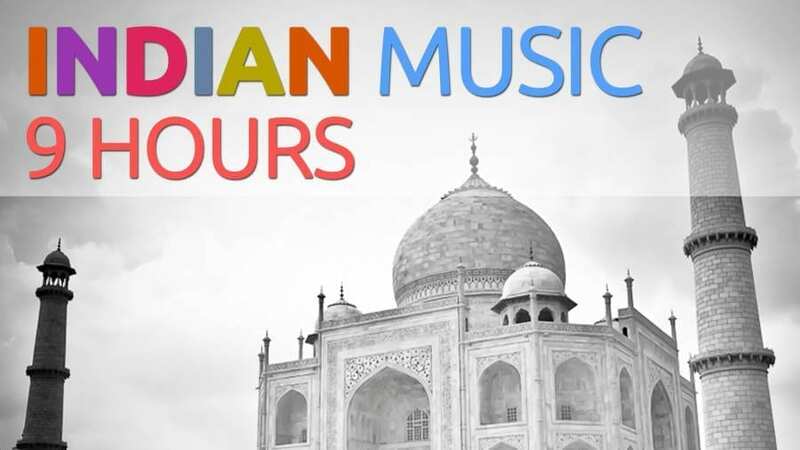 Here we bring you the main uses of nature, music and bird sounds which help in relaxing mind and body. Hearing original sounds from nature lets your body and mind relax deeper and faster, as the rest of sounds we hear during the day (from the city traffic or even popular music) aren’t common in our evolution and act as stressors. 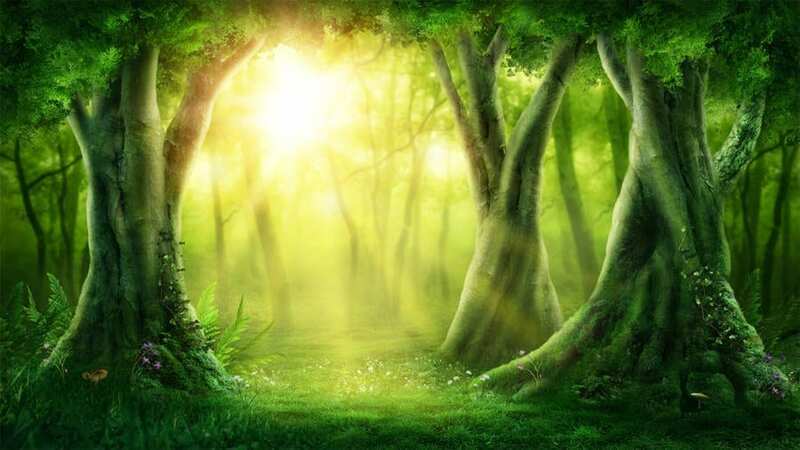 These natural sounds are for our mind like organic food is for our health: it lets your organism to remember its own tools to get healed by itself and to keep inner harmony. Each one of the Seven Chakras or master glands in our body is closely related to one specific element, and in case of music therapy, as using natural sounds may heal these energetic centers in a holistic way, those tunes related with those elements will connect deeper with specific Chakras to heal them. 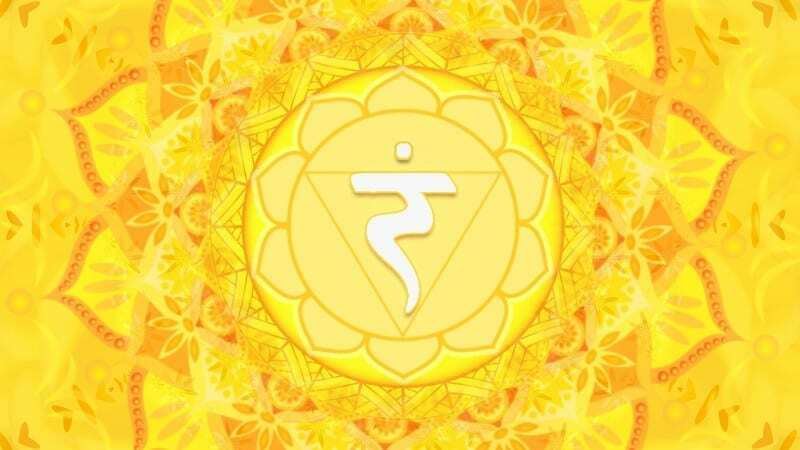 5th Chakra (Throat center): Its element is ether, as well as sound and the voice or singing every single being can produce. We focus our therapy or healing music on this Chakra when a better and more spontaneous expression is needed, or that person has to develop a better congruence between ideas (head) and emotions (heart) and reality (body), neck/throat being the bridge that makes that balance. Birds’ singing are beautiful sounds which transmit peace and clarity and most of them are acute sounds, producing this way a better resonance with mind and spirit. 4th Chakra (Heart center): This Chakra is related to the air element, as well as to love, compassion and the neutral or Meditative Mind. Most of birds’ singing come together with wind and tree sounds.These animals are also fliers, thus both these facts allow using birds’ music also to relieve tensions from the heart like resentments, hatred or nostalgia. Any other dense emotions hard to let go and conflictive thoughts can also be relieved or subdued. When it comes to water, we are connecting with our passions, creativity and pleasure that comes from both physical senses and real happiness that blossoms once you know who you really are and live from that truth. Sounds from this element help us to refresh our mind, letting old patterns go away and giving free space for new ideas, better connected with our emotions and daily reality. As guilt is the opposite of pleasure, water sounds are really helpful to heal those feelings of self-punishment or letting those tears to finally run down. Being happy is a fundamental right of our soul and with this element we can work on that. There’s also another advantage here for healing that allows the application of active -and not only passive- music therapy. It’s the existence of instruments like rain sticks and water drums, with which sounds similar to original waterfalls, rain and seas can be easily played. As empiric instruments, they can be used without any previous instruction and they will express the inner balance or connection of the person with this element. Obviously, this applies just on the basic use of these instruments and if the player can let the sound flow continuously and harmonically. The simple fact of playing rain sticks and water drums brings automatic relaxation and peace of mind. This name means Spectrally Activated Music of Optimal Natural Structure, a passive vibroacoustic and music therapeutic method that integrates neurobiology, psychology and music. It was conceived in 1991 by Dr. Ingo Steinbach, a German sound engineer who found out that listening to classical music caused intense electrical activity in the brain. The same reaction occurred using natural sounds, including bird songs and water sounds. This therapeutic method has been used to face clinical cases of aphasia and dysfunctions on cognitive processes related to language production and as a pediatric therapy to improve creativity, learning and academic performance on children.